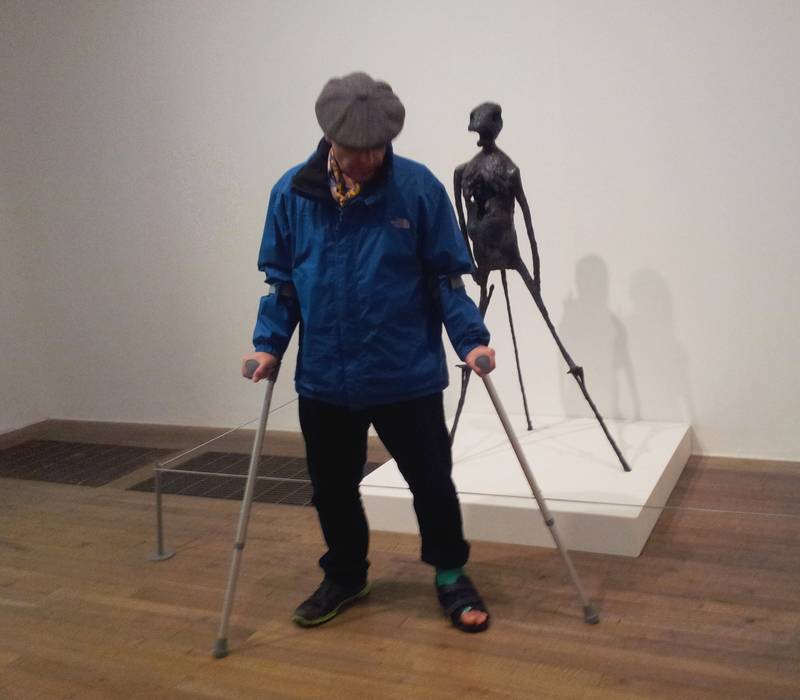 Went off to the Tate yesterday. As you can see I was prepared for the journey. That Scott film really had an impact on my travel arrangements. If only I’d got round to watching “Downhill Racer” how cool I may have looked. But then again I have seen “Cool Runnings” and ,well, that didn’t seem to rub off.